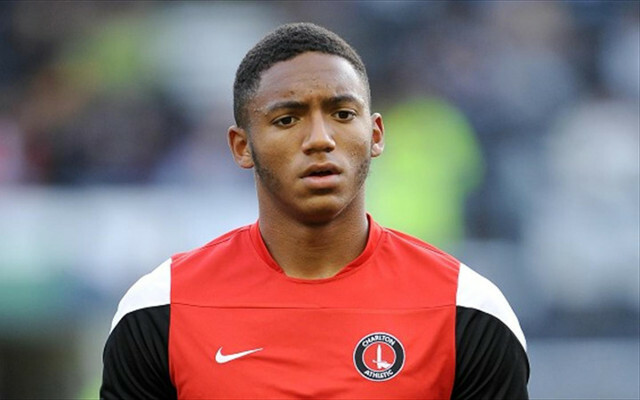 Liverpool manager Brendan Rodgers is readying a £3.5m bid for Charlton Athletic defender Joe Gomez after sending scouts to watch the youngster throughout the 2014-15 season. Read the latest Arsenal transfer gossip! Read the latest Liverpool transfer news! According to the Daily Post, the Reds kept a close eye on the performances of the England under-19 international last season – a campaign in which he made his senior debut at The Valley – and Rodgers wants to nurture the versatile defender at Anfield. The report suggests that Rodgers sees Gomez as a potential replacement to Sebastian Coates – who is close to sealing a move to Sunderland. The 18-year-old is capable of playing in central defence as well as at right-back, and Liverpool have, the Daily Post state, informed Charlton of their interest in the young star. Though they are yet to make an official bid. The Merseyside club are rumoured to believe that an offer of £3.5m plus add-ons would be enough to tempt the Addicks into selling. Rodgers, however, will have to fend off rumoured interest from Manchester City and Arsenal. Liverpool may have their work cut out in stopping Arsenal in particular from clinching his signature, with the Gunners said to have an excellent relationship with Charlton [via the Daily Star]. Arsene Wenger signed Carl Jenkinson from the Championship side in 2011 and Francis Coquelin enjoyed a loan spell at The Valley last year. The Three Lions youngster made 18 starts for Charlton last term, and his future certainly looks bright. He finished the campaign with a 69% pass accuracy, made 80 clearances in the league and averaged 4.83 clearances per-game.